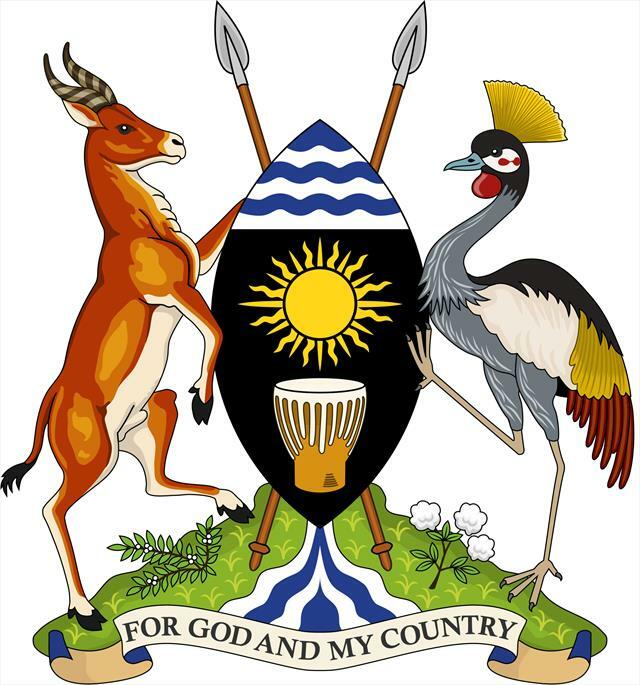 The Ministry of Lands, Housing and Urban Development (MLHUD), is a cabinet-level government ministry of Uganda. It is responsible for "policy direction, national standards and coordination of all matters concerning lands, housing and urban development". The ministry is headed by a cabinet minister, currently Betty Amongi.